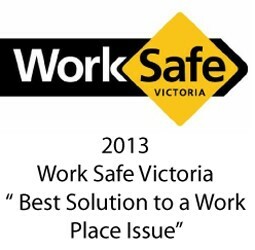 Safety is our paramount priority. 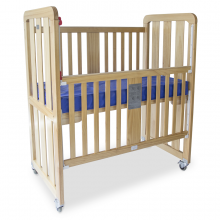 Our baby cots are designed to exceed the industry standards and lead the way in best practice. 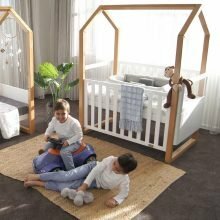 We continuously innovate our cot designs, our materials and methodology to provide the safest possible environment for your baby – using the expertise of independent ergonomists and experts within the regulators. 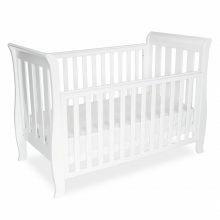 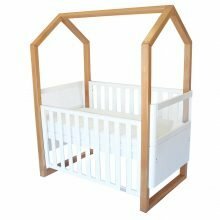 A Scandinavian inspired modern cot that not only looks stylish in any contemporary designer nursery but is good to you. 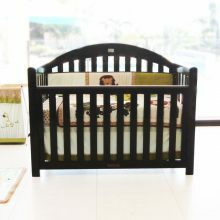 Grows with your child from babyhood to adulthood . 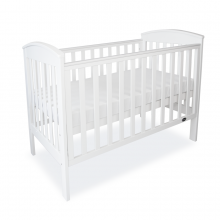 . . revolutionary, versatile and safe – from birth to adulthood and everything in between. 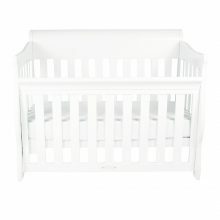 When only the best will do. 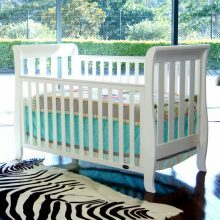 A majestic and truly regal nursery collection for your little prince or princess. 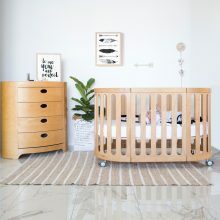 The American styled solid high end back panel is supported by a curvaceous single hand dropside that slides effortlessly to give you easy access to your baby. 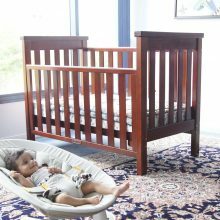 Our most popular traditional sleigh cot just got even better, the Georgia Sleigh Cot Luxx is even more romantically curvaceous and now comes with a bonus toddler rail so it grows with your child. 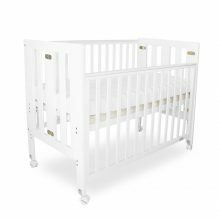 It is hip to be square with the super modern Milano Cot that will be perfect for the modern stylish nursery, with a perfect detailed accent. 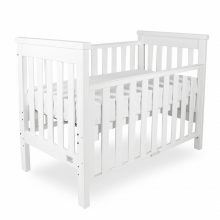 A beautiful real timber sleigh cot, packed with great features at a hot price. 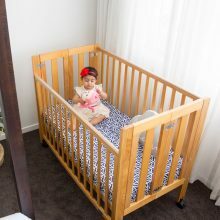 If you are looking for a beautiful modern sleigh cot, packed with great features at a hot price, look no further – the Classic Sleigh Cot has the famous babyhood smooth single hand internal dropside – so no heavy bending and trying to stretch across the length of the cot – so it is better for your back, sustainable clear A grade New Zealand plantation timber, 2 level base adjustment and lots of great features in a large cot, with a bonus toddler rail in a beautiful classic sleigh style, at a fantastic price . 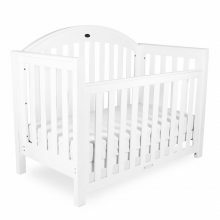 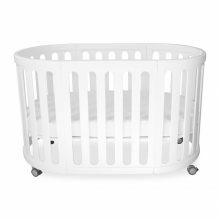 Now you don’t have to settle for cheap quality cots – something special, something safe, something sleigh, at a price that will keep you smiling. 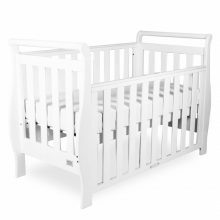 If you are looking for a classically beautiful cot, packed with great features at a hot price, look no further – the babyhood Classic Curve has the famous babyhood smooth single hand internal dropside – so no heavy bending and trying to stretch across the length of the cot – so it is better for your back, clear A grade New Zealand plantation timber, 2 level base adjustment and lots of great features in a large cot at a fantastic price. 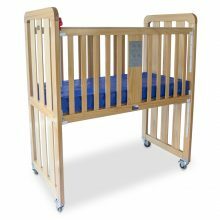 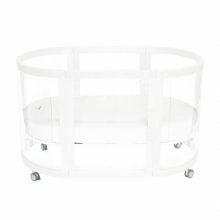 Now you don’t have to settle for cheap quality cots from no named brands – something special and something safe, at a price that will keep you smiling.